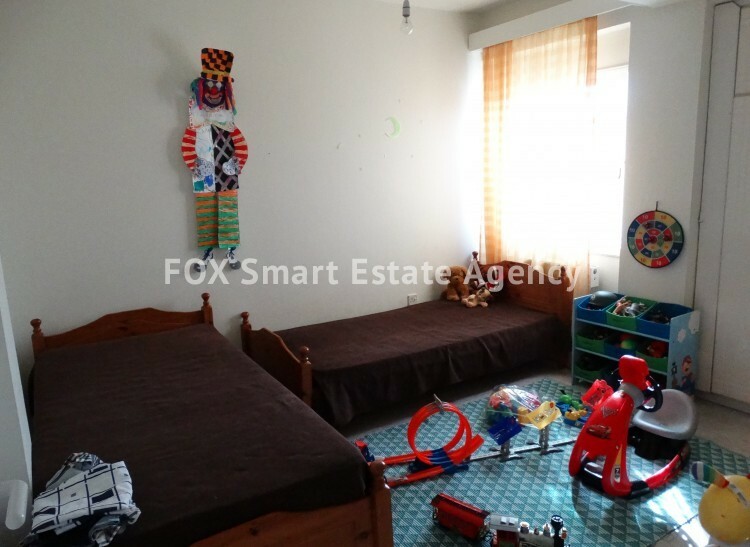 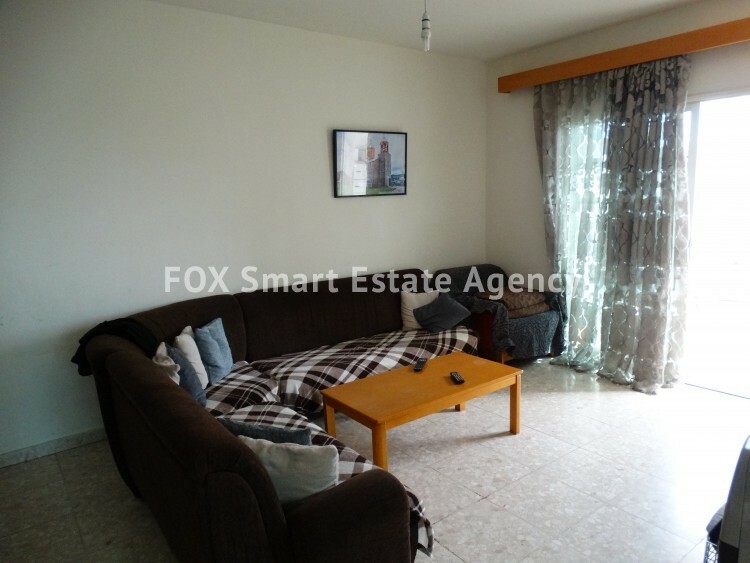 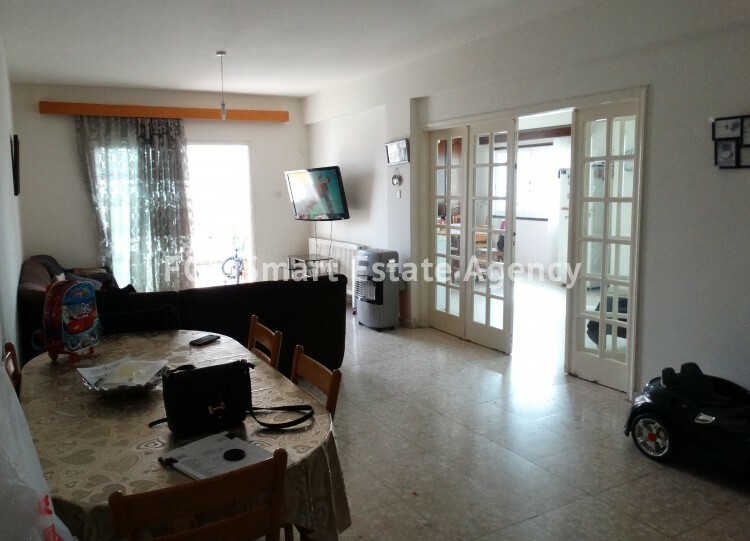 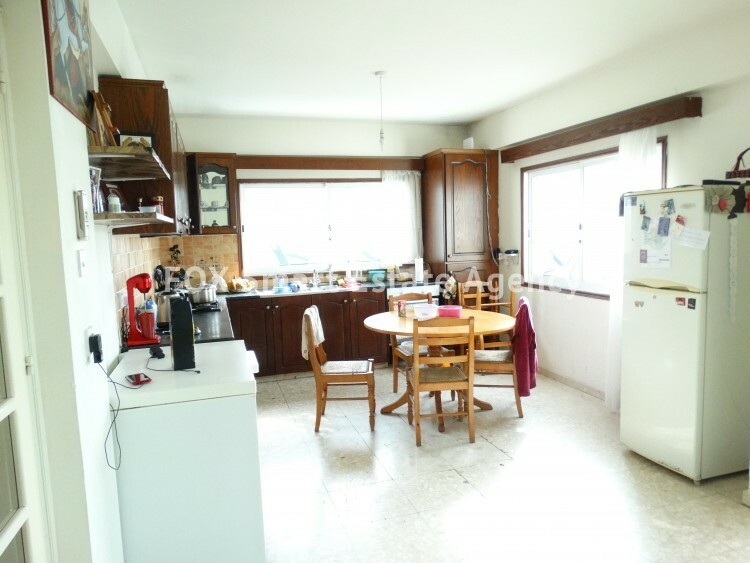 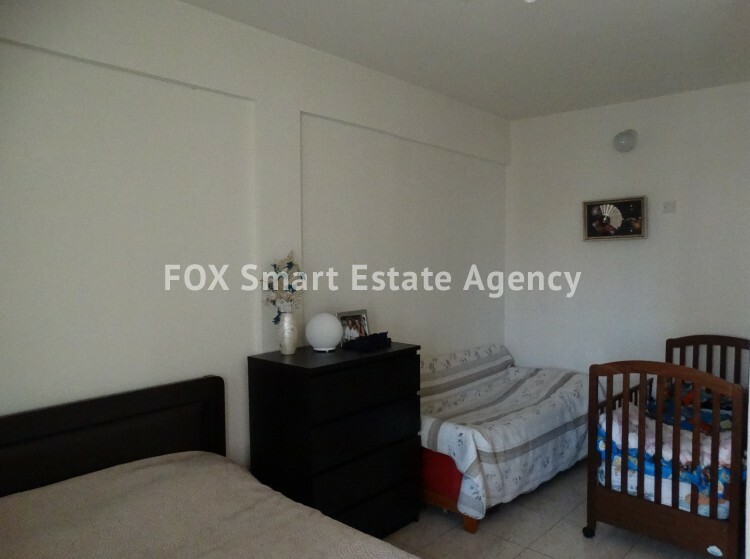 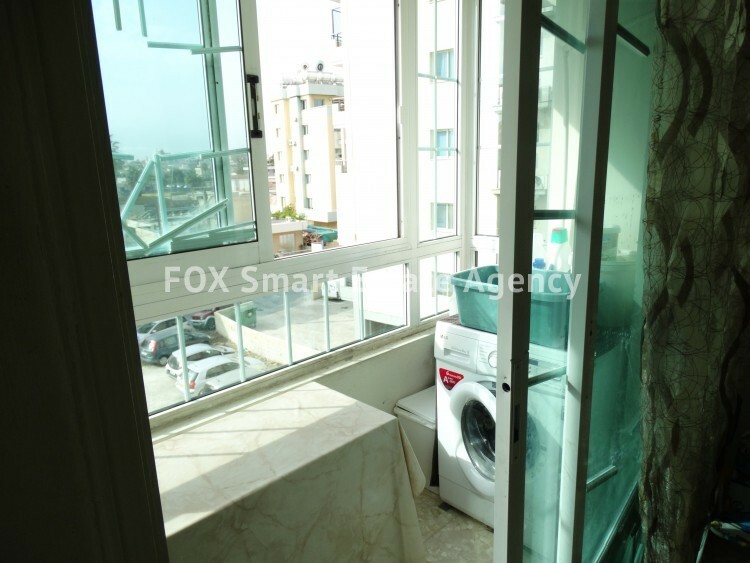 This spacious three bedroom property is located on the 2nd floor of a small apartment block in a quiet residential area of Central Larnaca. 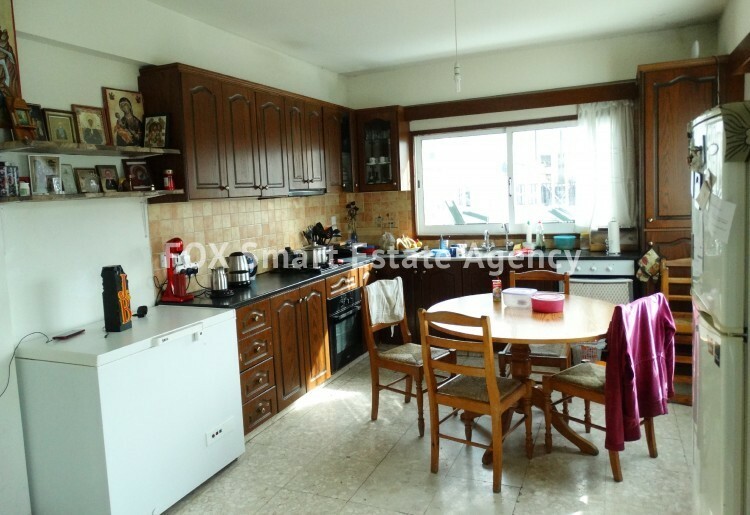 The separate fully fitted large kitchen hosts ample cupboard space , leading off to a small second veranda which is being utilised as a utility room . 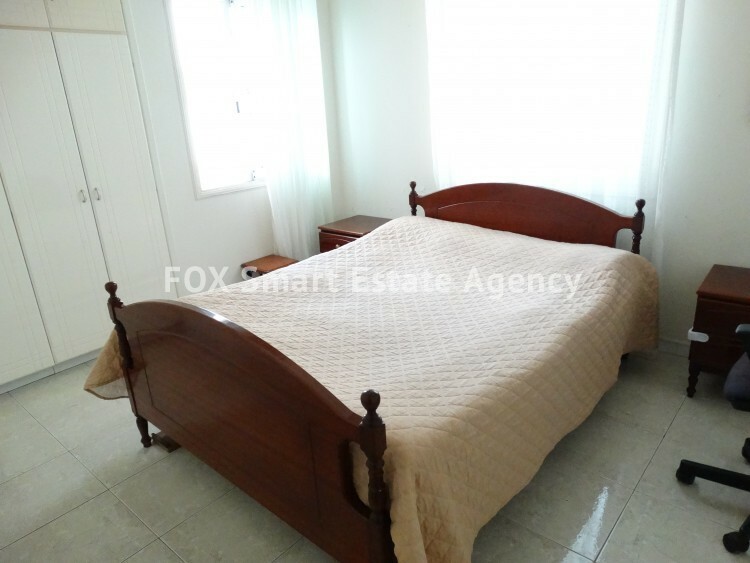 Via the living areas are three double bedrooms, all with fitted wardrobes. 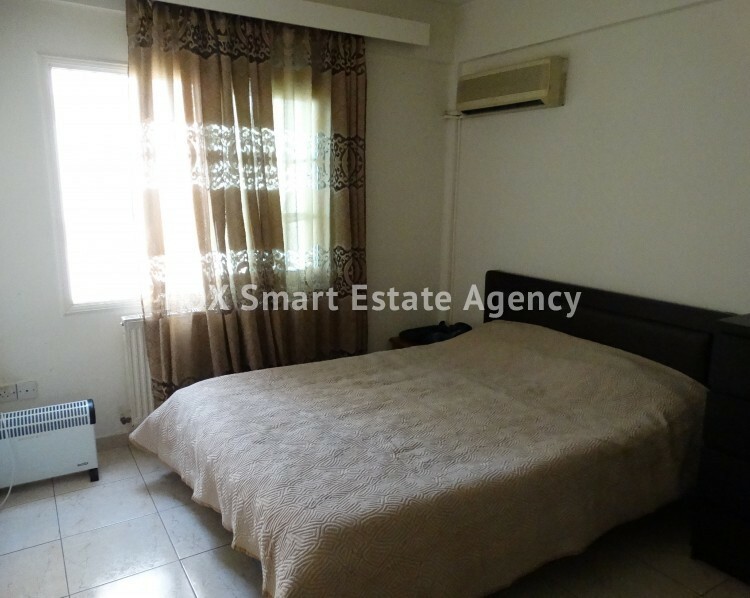 The property is ideally set in the canter of Larnaca with just 2 minute’s drive to the Finikoudhes.